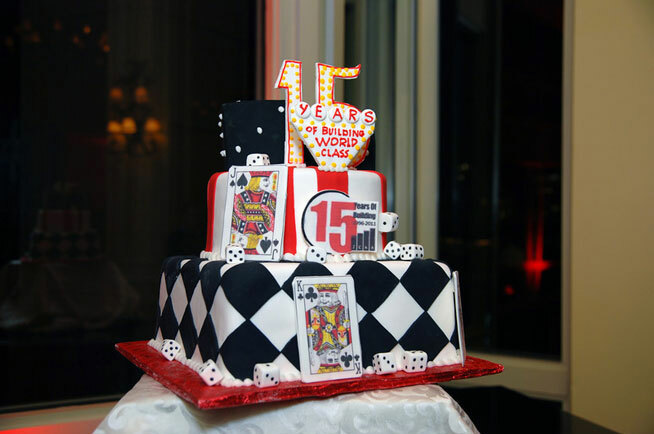 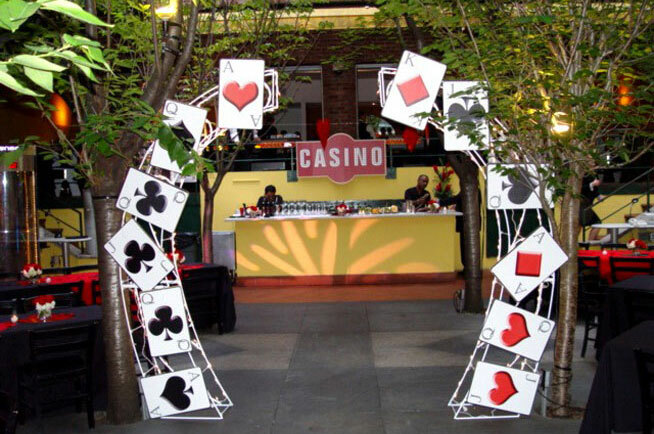 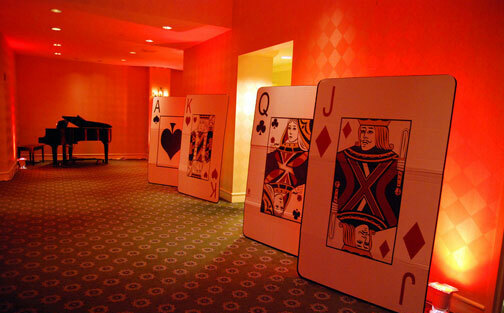 Jazz up your casino night by adding decor! 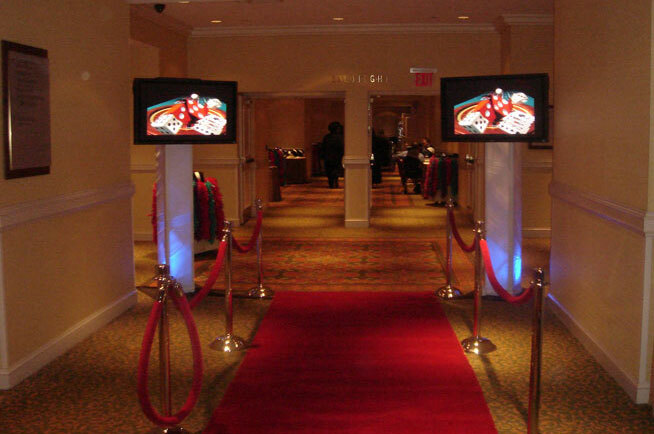 We have all the little “extras” to make your event that much more memorable. 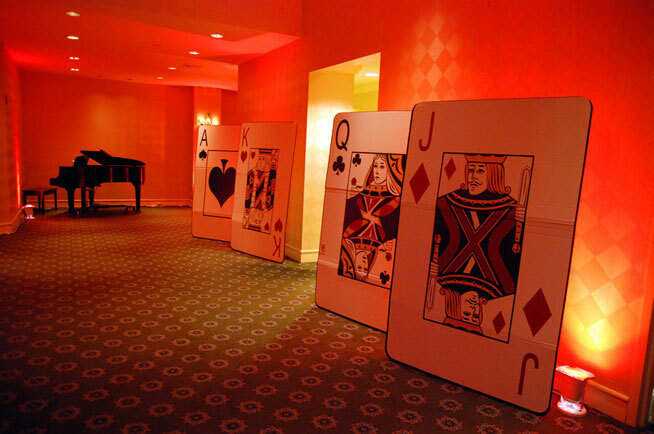 From Classic decorations to our new High Tech decor options we can help add the finishing touch to make your casino night truly amazing.